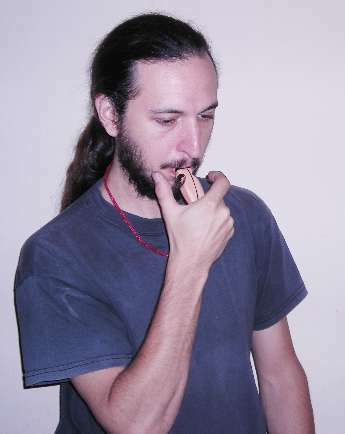 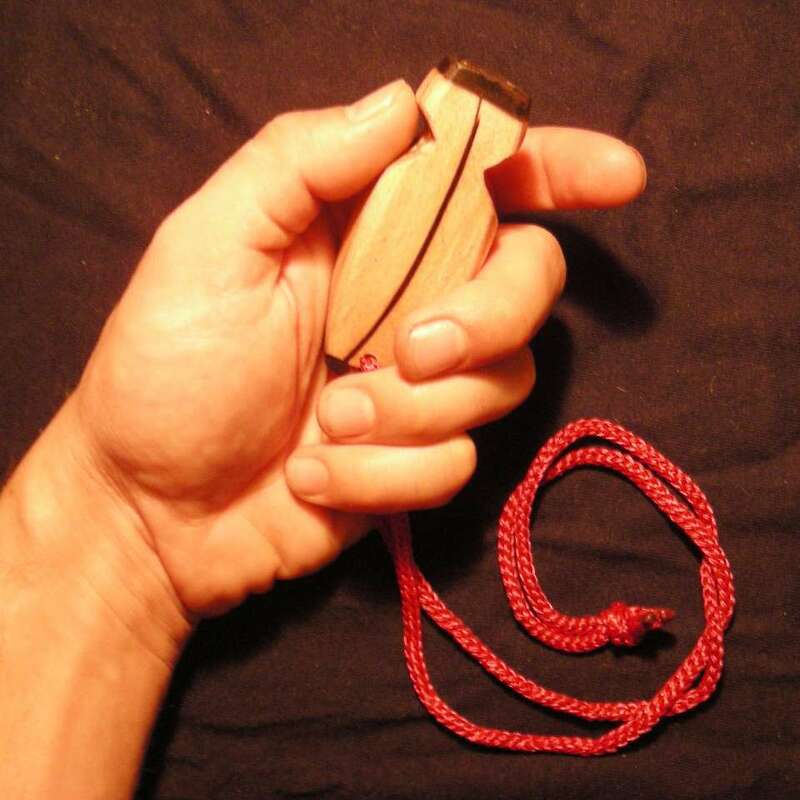 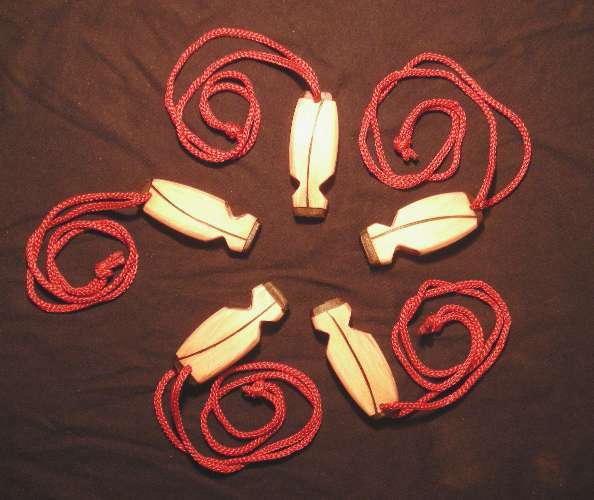 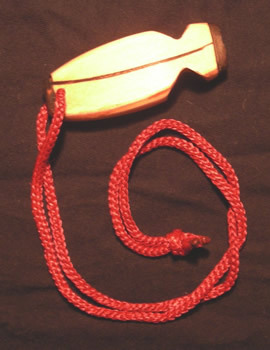 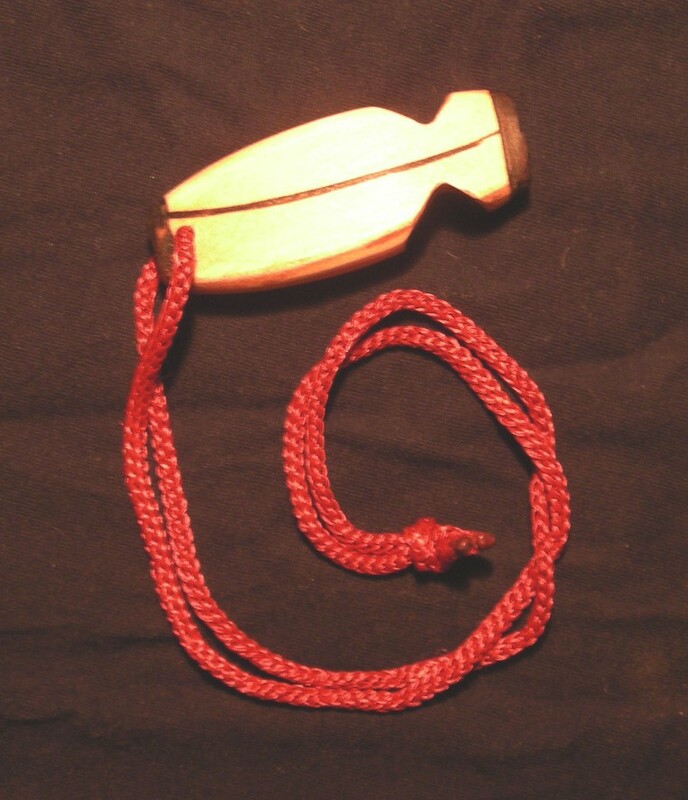 This whistle played a sound typical of Africa, it can vary its tone with the proximity of the fingers in the cuts of wood so it allows a range of interesting sounds. 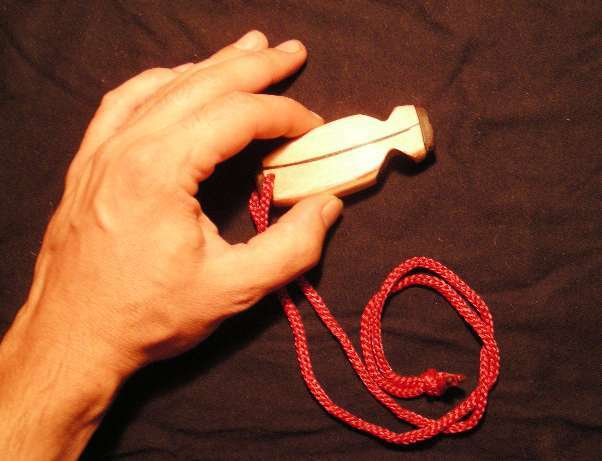 Below, an exorcist Azande magic with their whistles to cross the chest. 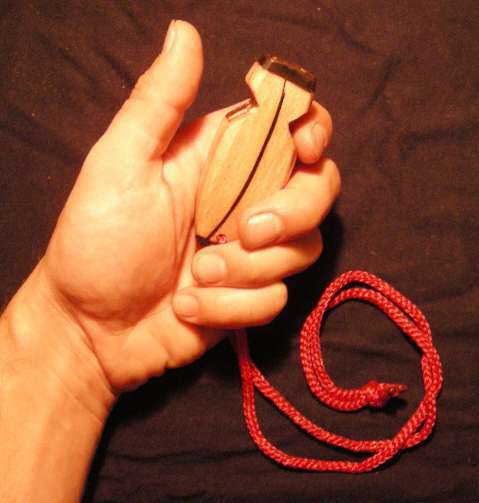 In the center holds a bag of medicinal herbs. 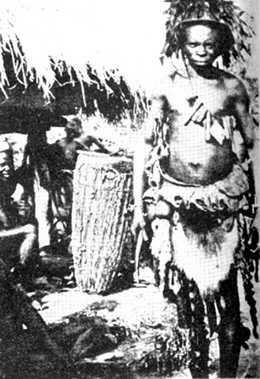 This image was obtained by expeditions between 1926 to 1930, Pritchard made in the land of the Azande. , you can write to us by contact section CONTACT to find out when we will have it in our stock for sale, Thank you.